The Kirkby Lonsdale shopping experience is unique. There are few towns in Britain that can boast 99% independent shops with no empty premises. Add to that the town’s loyalty scheme, MyKL, and visitors are guaranteed top quality retail therapy. In addition, it's an easy town to shop in – park on the outskirts and walk to enjoy the shopping experience. 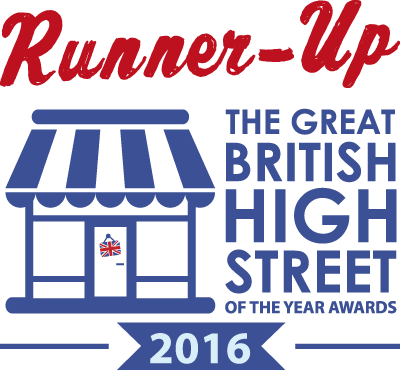 In 2016, Kirkby Lonsdale was a Great British High Street Awards Runner-up (a Government-backed competition to encourage everyone to use their local high street's shops and businesses), confirming it's well-earned reputation as a unique and excellent shopping destination.